I haven't braved the blue yet, I have blue eyes and it doesn't really suit me which is such a shame as that is the stand out shade in this palette for me. I have been having a play with the last three shades, the gold and the two cranberries, beautifully rich and jewel toned. My favourite. The pigmentation of these are excellent for the price, if I'm completely honest I thought they would be pretty rubbish but I'm really impressed. The blush is a velvety soft, pretty coral colour which has just the right amount of highlight in. 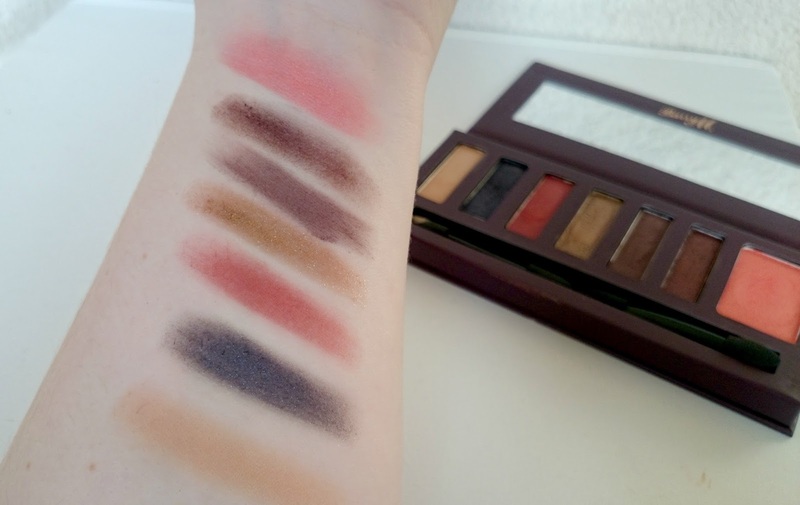 The longevity of the shadows and blush impressed me the most, I'm not a fan of eye lid primer, it's just another step so I haven't even tried them with primer but if an eye shadow can see me through a whole day at work, I'm sold. Barry M you have pulled out the big guns and I am loving them! 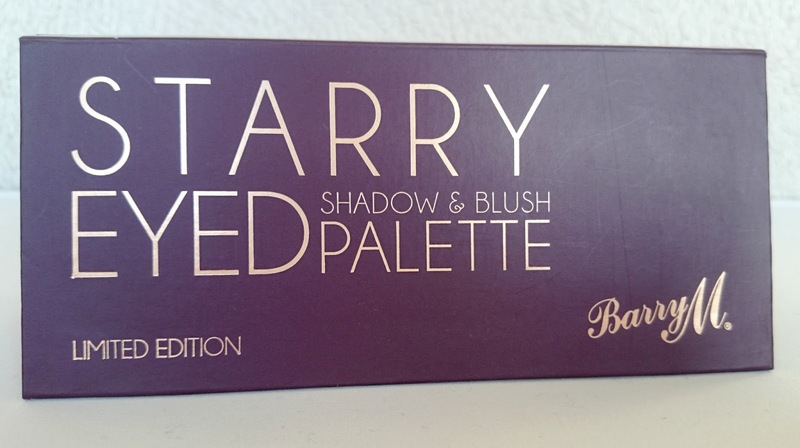 I haven't really tried Barry M's makeup but this has intrigued me! 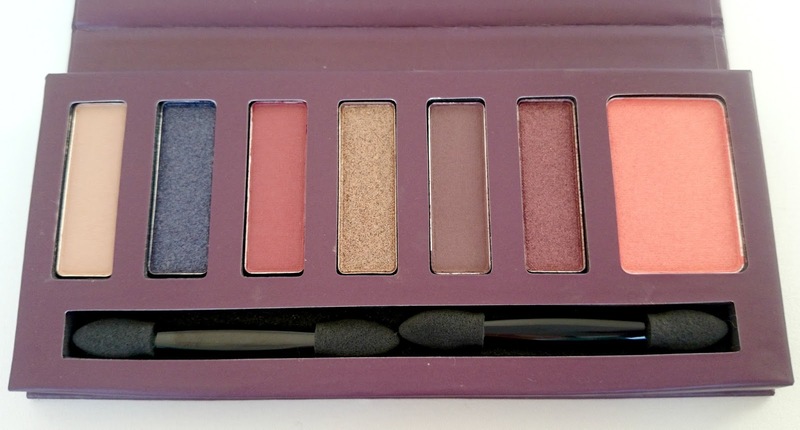 Oh the colours in this palette look fab!